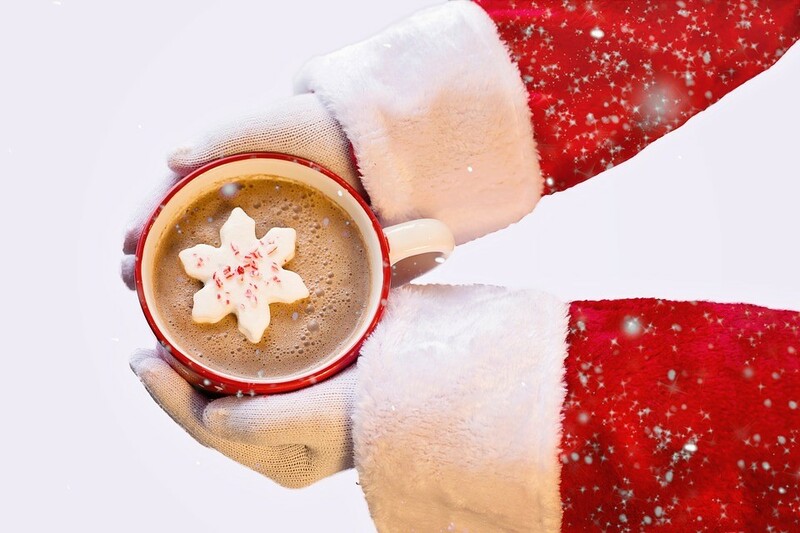 Bristol – 5 Things Not To Miss This Christmas! There is no doubt that we are lucky to be living in such a wonderful city and surrounding area at this time of year. With its unique charm and fun atmosphere, Bristol is the perfect place to be throughout Christmas and New Years. If you’re new to the area and ready to start feeling festive, here’s 5 things not to miss in Bristol and the South West this Christmas. 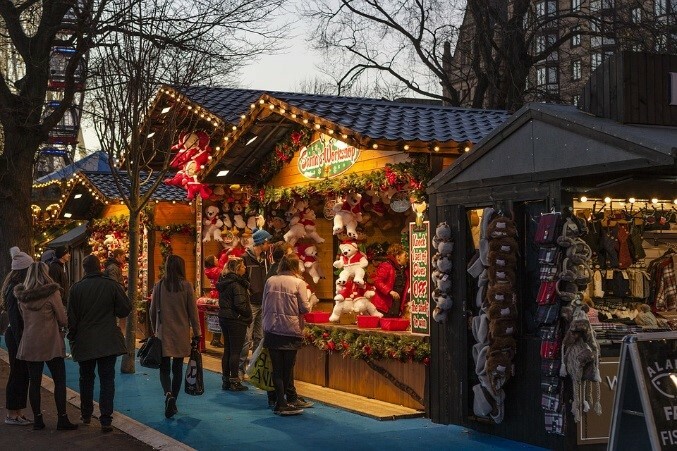 Open all the way up to Christmas Eve, the Bristol Christmas Market, or German market around Broadmead in Bristol shopping quarter is perhaps one of Bristol’s most popular destinations over the Christmas period. Visitors can expect up to 55 wooden chalet-style stalls filled with goodies such as handmade chocolates, mulled wine and ciders plus countless other delicious food and drinks. The market has its own car parks and is within walking distance of the bus and coach station as well as Temple Meads train station. 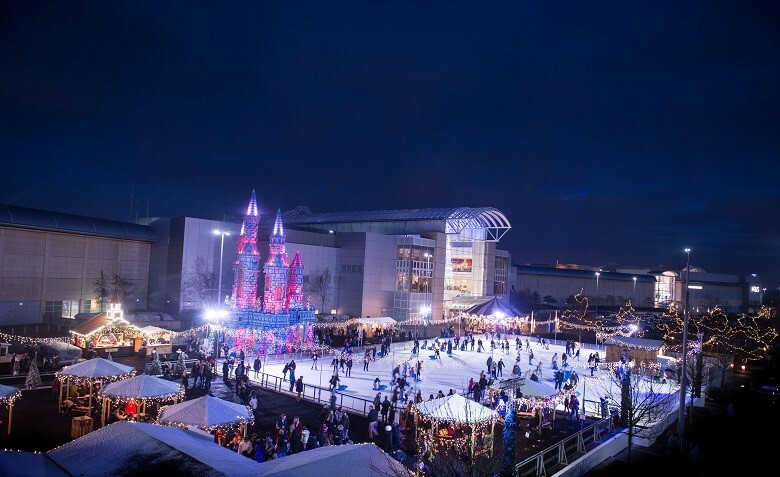 Just outside of Bristol, Cribbs Causeway Shopping centre encompasses the largest open-air ice rink in the South West at 1,000 sq. metres. In addition to the ice rink, the shopping centre plays host to an ice castle, Christmas train ride great for kids and plenty of festive foods and drinks to enjoy. Cribbs Causeway is out the way but can be reached by car via the M5 or bus, you can find direction here. Tickets for the ice skating rink start at £6.50 and can be purchased here. The Apres bar, serving up hot beverages including hot chocolates, mulled wines and ciders to warm you up in the cold weather. The Big Wheel - Take a trip through the skies and enjoy unmatched views of Bristol’s Harbourside. Outdoor cinema, with classic Christmas films such as the nightmare before Christmas being shown for free. The Millennium Square - Playing host to an ice skating rink, helter-skelter, hoopla and plenty more. Millenium Square is located on the harbourside and easily accessible via bus, cycle or walking. You can find directions to the harbourside here. Complimentary zoo entry to see the amazing animals of Bristol zoo gardens. A festive trip through the zoo’s animal-shaped light show. Meet Santa in his grotto at the end of the trip and receive a special gift! Located near the suspension bridge in the Clifton area of Bristol, Bristol Zoo Gardens is easily accessible by bus, train, bicycle or car. You can find directions here. Santas grotto perfect for children. The largest covered winter ice rink in the UK – capable of holding up to 400 skaters. A number of rides and attractions including snow slide, festive rollercoaster and face painting. Tickets start from £6 with an additional fee for use of the ice rink – you can find out more about ticket bookings here. What else do you get up to in Bristol over the Christmas and New Year period? Here at Abode, we’d like to wish all our clients and tenants a Merry Christmas and a successful new year! If you’re a landlord or tenant that needs help or advice from a professional letting agency, get in touch with us today on 0117 973 8866, we are open until Friday 22nd of December.